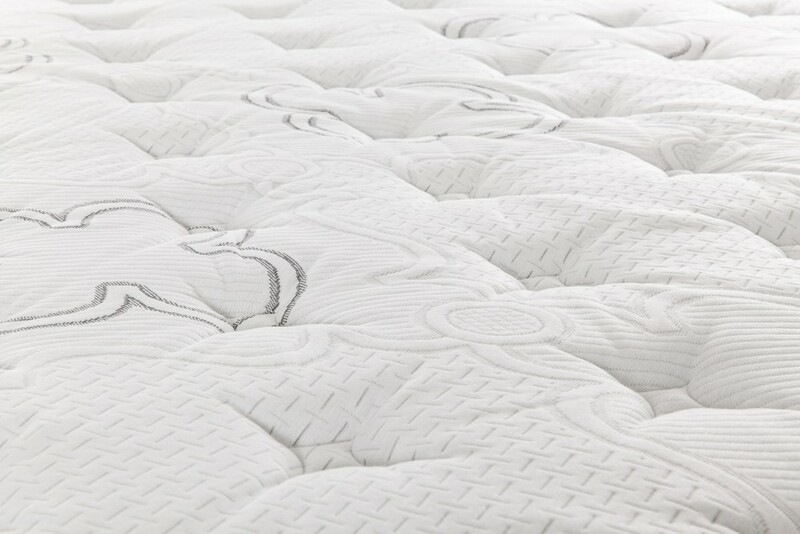 As technology advances and trends change so does the mattress industry. 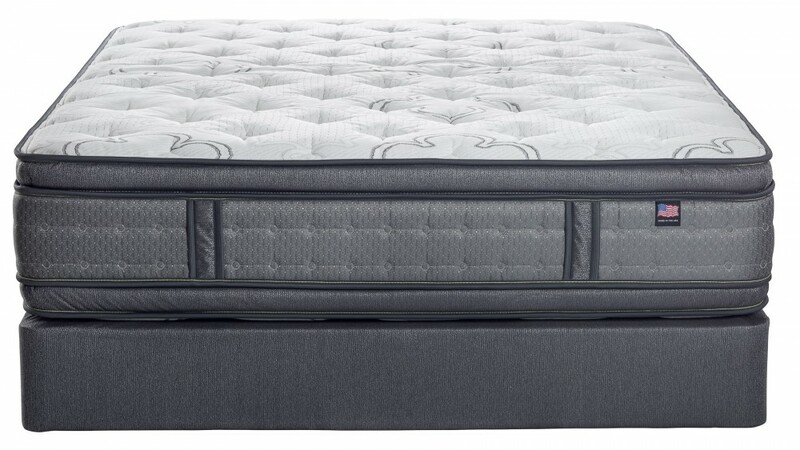 While on your mattress shopping journey you will find that most mattresses are now Turn-Free – meaning you don’t need to flip it over. 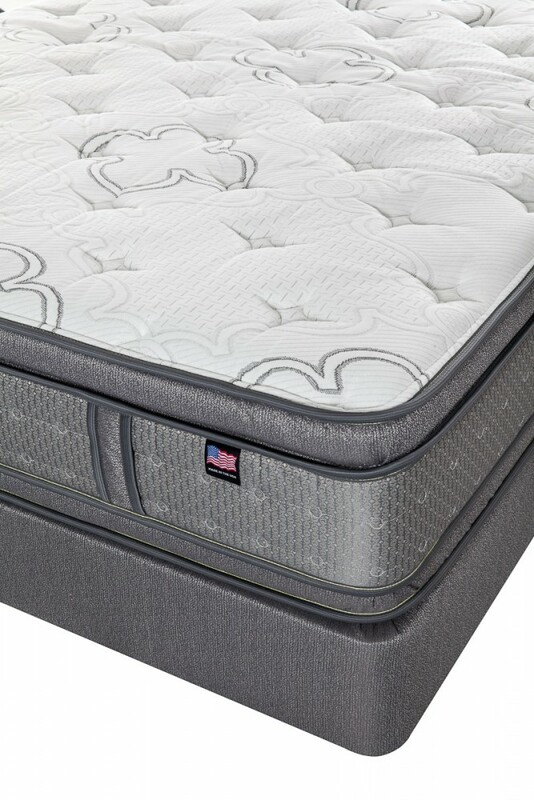 For those seeking more of a classic option yet with newer advanced technology – look no further. 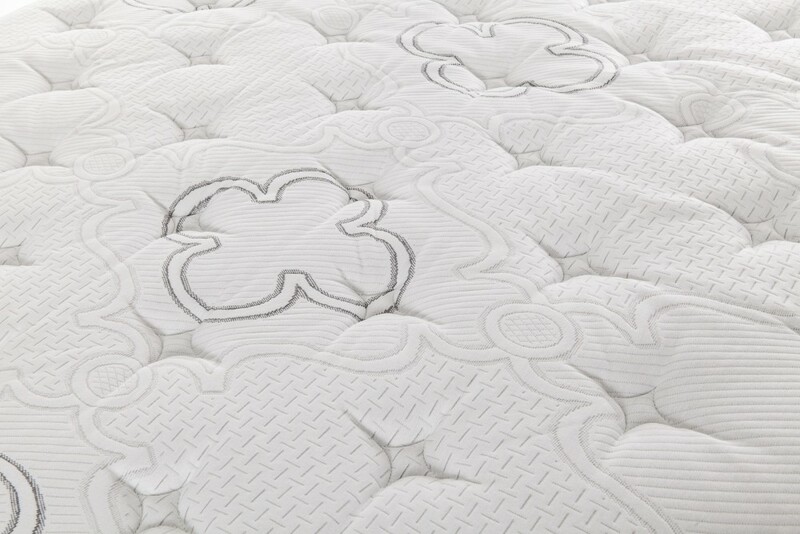 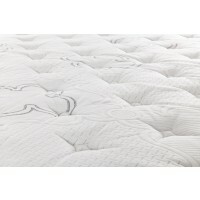 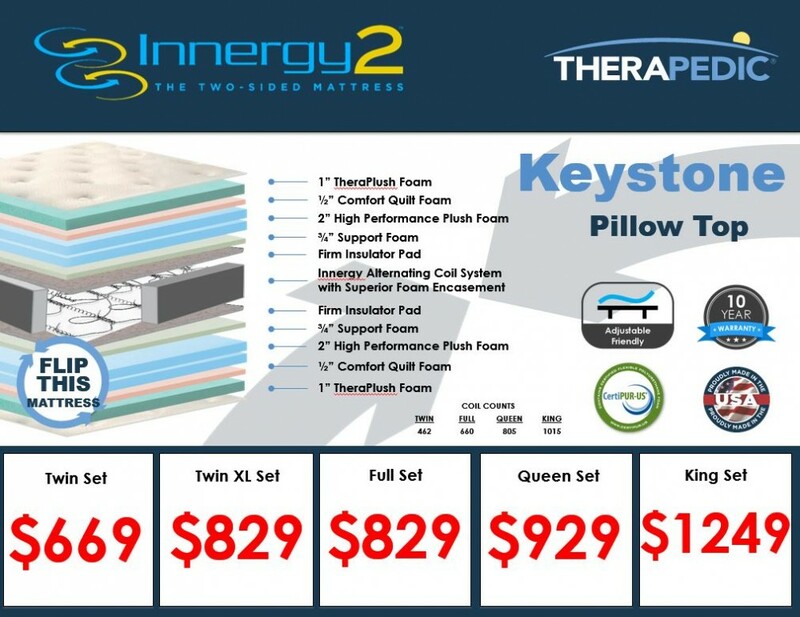 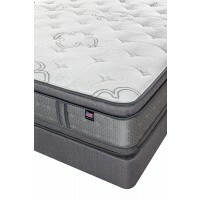 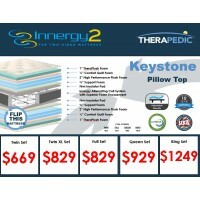 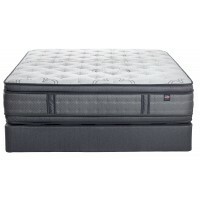 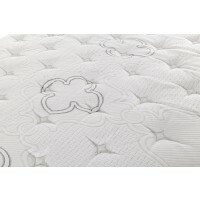 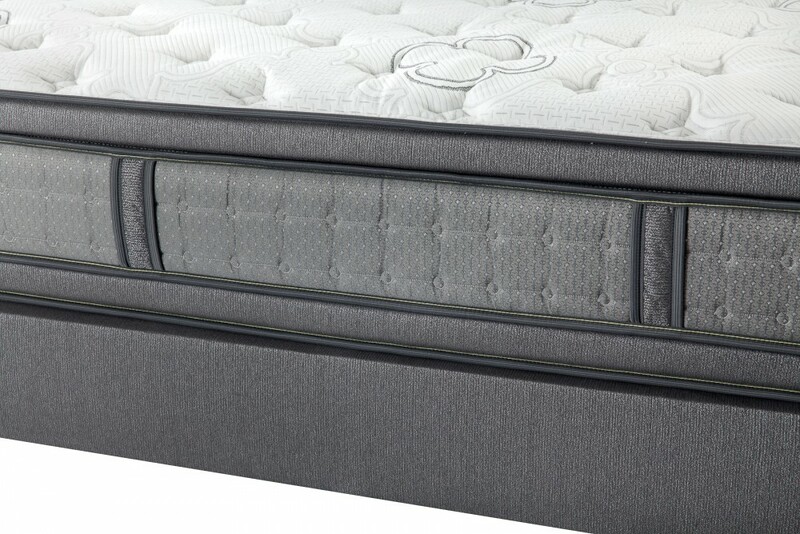 Our Innergy2 mattresses collection features all 2-sided mattress that are built the way they used to be – but better! 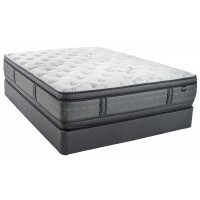 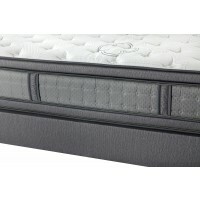 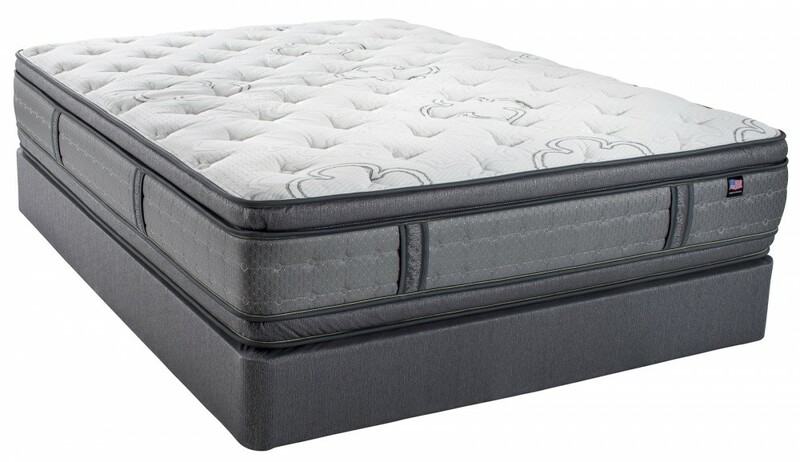 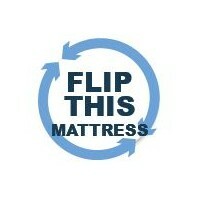 2-Sided, Flip-able, Reversible – anyway you toss it you have a mattress with extended comfort!